Ever wanted to be a top recording artist? Well, now you can in a top recording studio! This song making experience is ideal for those looking for a unique experience on a hen or stag day. Making your own song recording couldn't be easier. 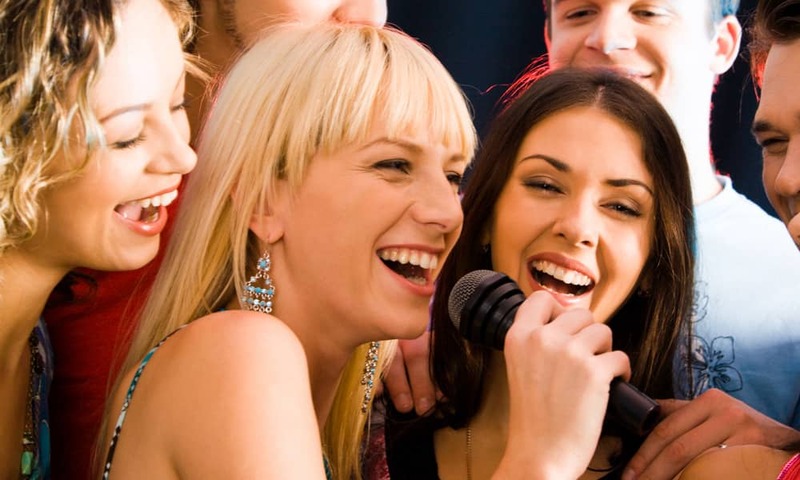 On arrival your party will be greeted by one of the engineers, who will assist all of you with recording your song. Once you are happy with the backing track, you will then go into the vocal booth & record your vocals. You can record your song together or take it turns to do different parts of the song, it's up to you. Once you are happy with your performance, you can then all join the engineer at the mixing desk and add vocal effects, change the volume of the vocals & be as creative as you want. The track will then be 'Mastered' and a digital download will be created for every member of your hen party to take home. If you would like to bring your own food and drinks along please contact us first. Alternatively, we are able to provide food and drink at some of our locations. Please contact us for further information. PLUS you each take home a digital download of the finished recording to remember your day!